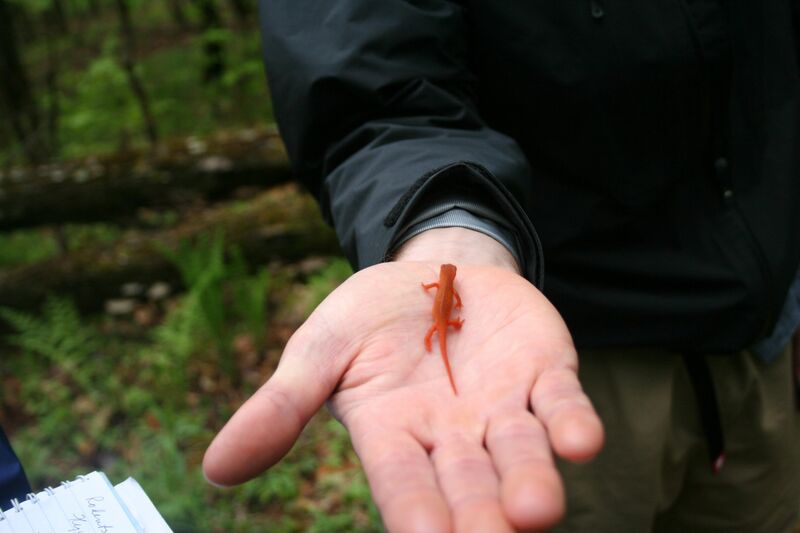 Being a naturalist is more than just knowing about the natural world. Itâ€™s also about sharing that knowledge with others. Often, I think this pairing comes, well, naturally! In order to know a lot about something, it helps to be interested in it. And if you are interested in something enough to learn about it, itâ€™s a quick leap to being passionate about it. And when someone is passionate about something, he or she canâ€™t help but share it with other people. Iâ€™ve noticed, however, that many people have trouble putting this last part into action. There is something (or multiple â€œsomethingsâ€) that give us pause when it comes to doing the show-and-tell that comes along with being a naturalist. While an interest in nature and a desire to share it with others comes easily, feeling confident and comfortable enough to actually do it takes some time and even a little skill. Luckily, nature does a lot of the work for us. Our role as naturalists is simply to interpret the things we see every day on our walks in the woods and even in our own backyards so that they becoming meaningful. A â€œplantâ€ that we have always walked right past and barely noticed becomes an individual with a name and a story. What were once some scratches on a tree take on new life as evidence of bear. A plain old rock becomes an entry point into the last ice age. The background noise of birdsong turns into a symphony of voices, each belonging to its own small feathery singer. 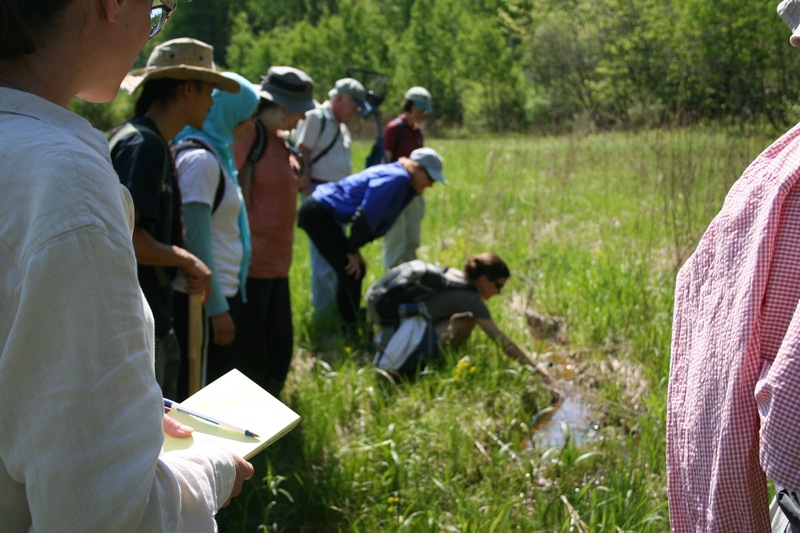 Beginning naturalists often find it difficult to think about how they might begin to tackle their role as natureâ€™s interpreters. They worry that maybe they donâ€™t know enough. They worry someone in the group might know more than they do about their topics. They worry about being boring and losing the interest of their participants. They worry about saying something wrong or inaccurate. They worry they wonâ€™t be able to lead the group effectively. 10. Â Relax and have fun: your audience is on your side!